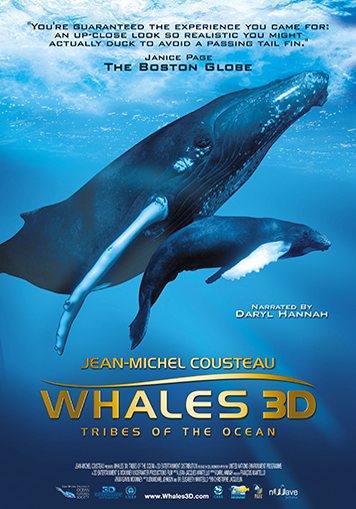 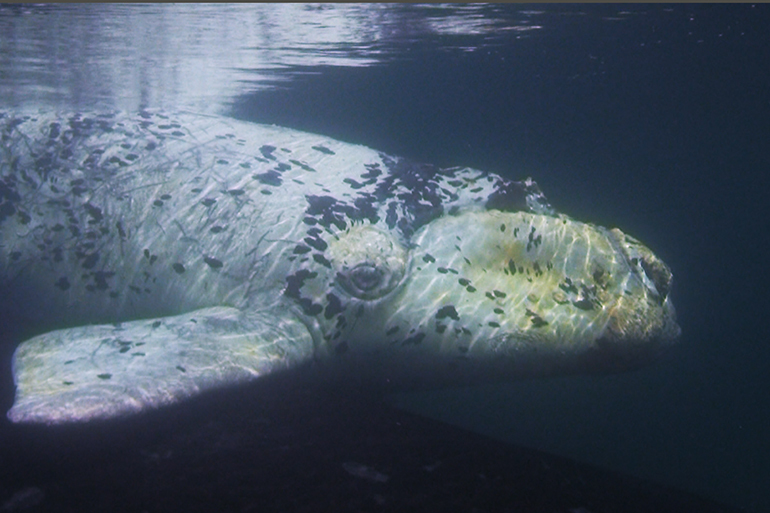 Dive into an immersive and highly emotional adventure with “WHALES 3D” presented by Jean-Michel Cousteau. 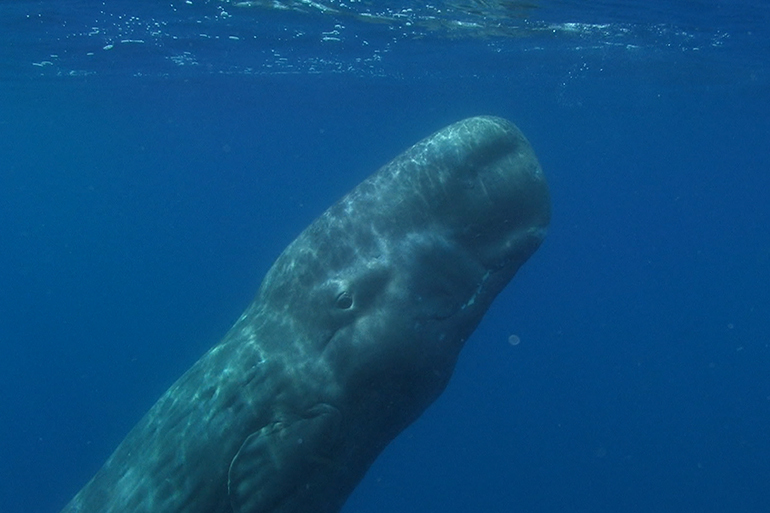 Stunning images, captured for the very first time in 3D, offer a view of their lives and habitats as never-before-seen. 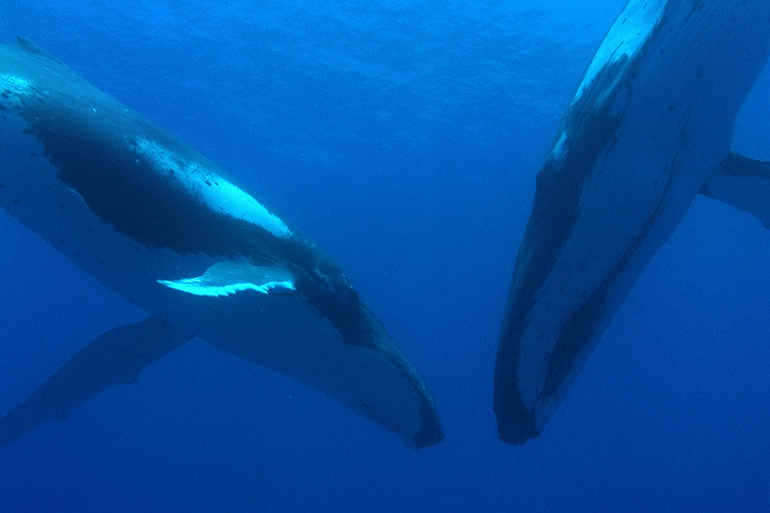 Witness the profound love of a Humpback mother for her newborn calf and come eye-to-eye with singing Humpback males.